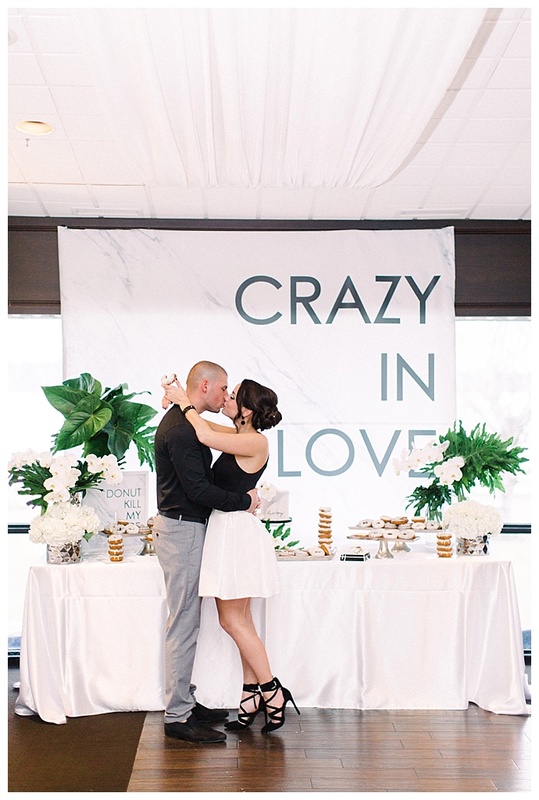 Once you’ve officially upgraded to fiancé/e status, it’s easy to get swept up in the chaos of wedding planning. 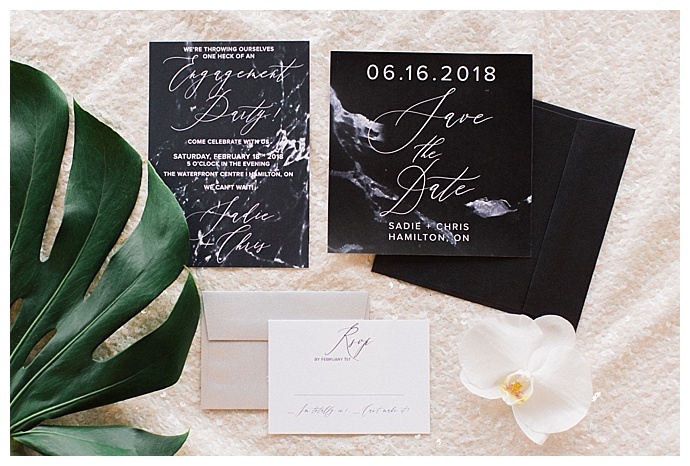 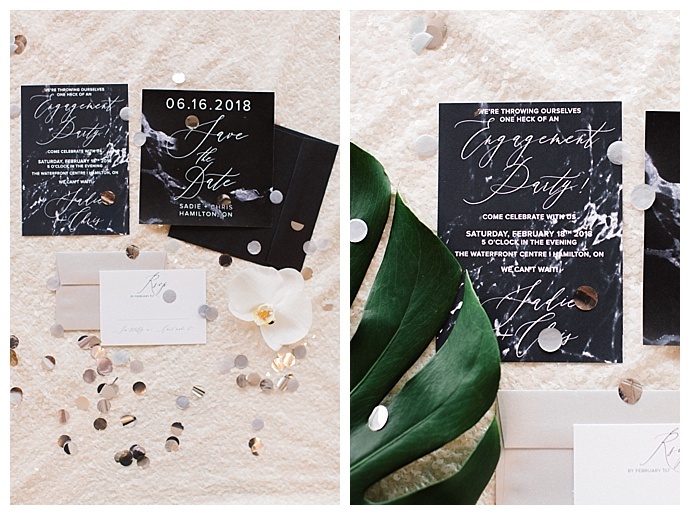 But before you become consumed by stationery, florals and cake flavors, we think it’s important to take a step back and celebrate one of the most exciting milestones life has to offer — and what better way to do that than with an engagement party? 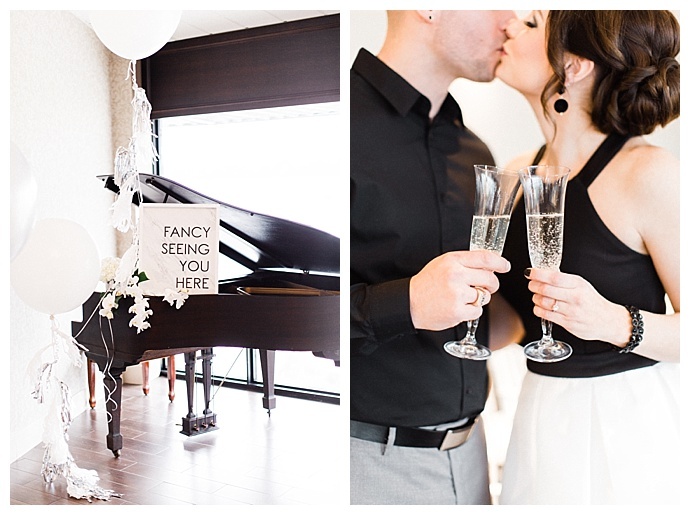 For today’s styled shoot, Sue Gallo Designs collaborated with an incredible team of creatives to produce a smashing engagement bash that will make you swoon! 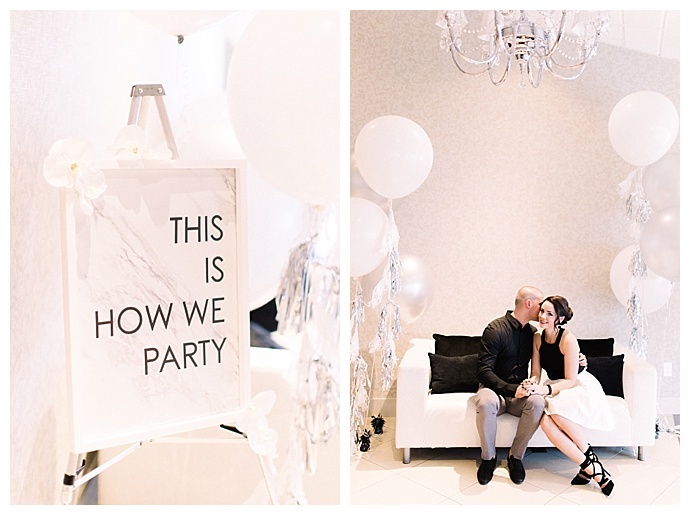 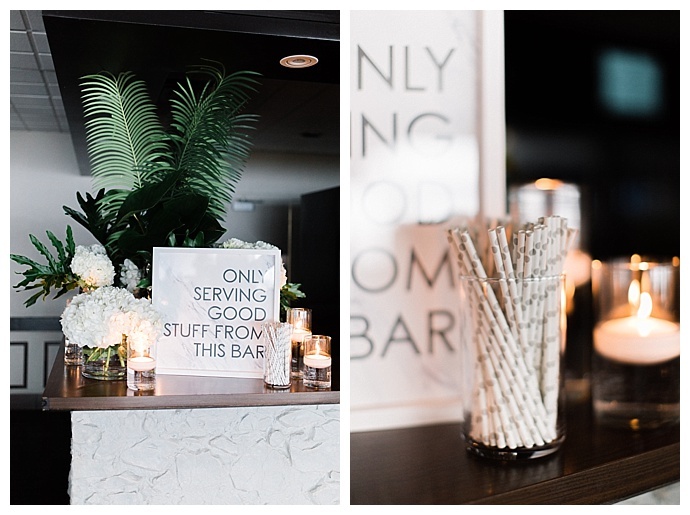 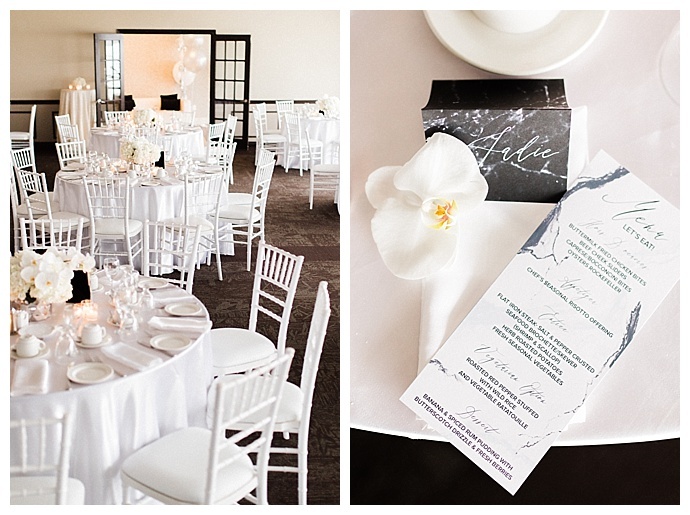 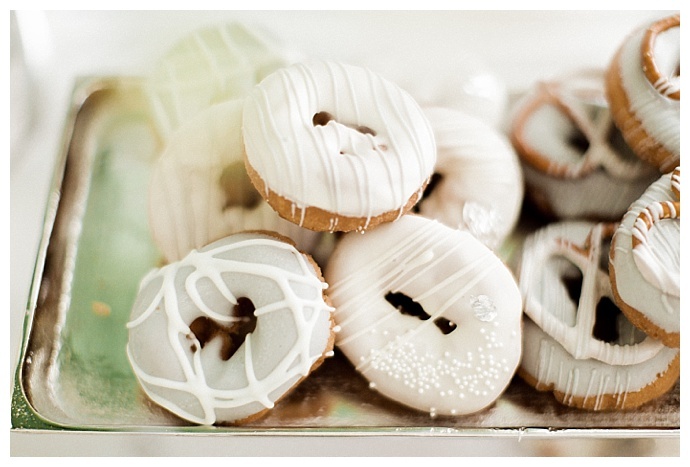 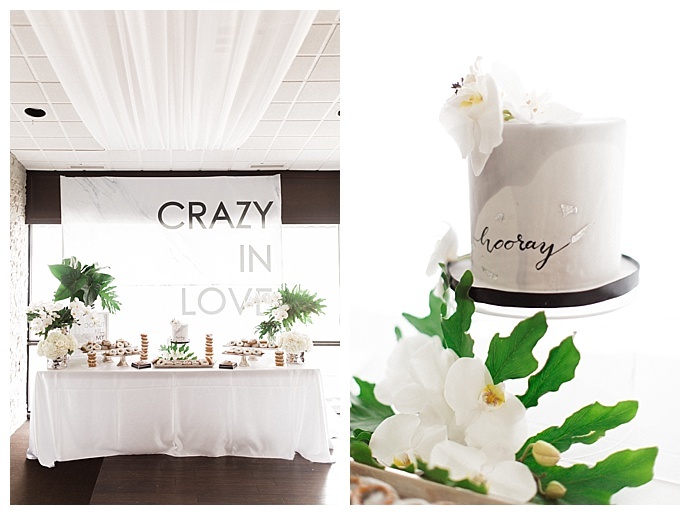 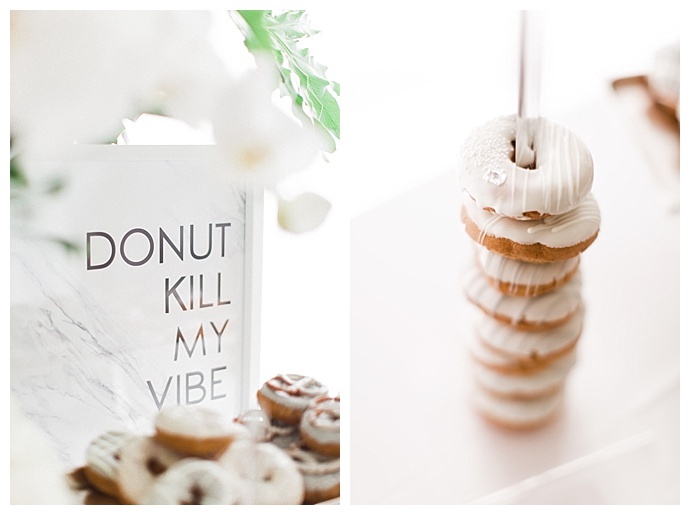 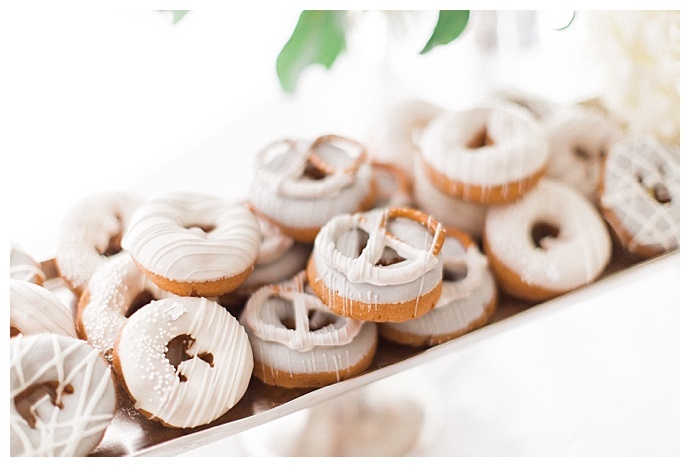 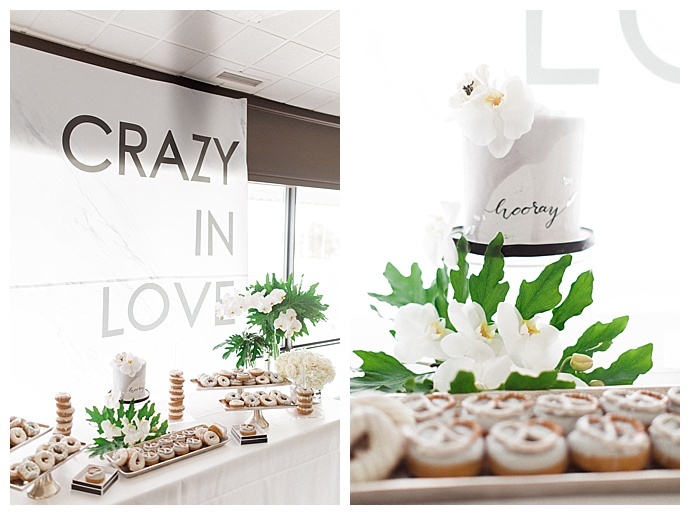 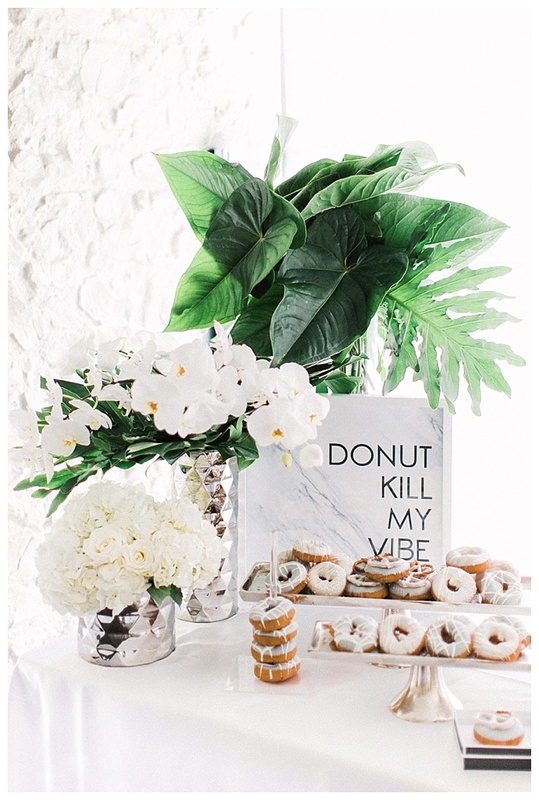 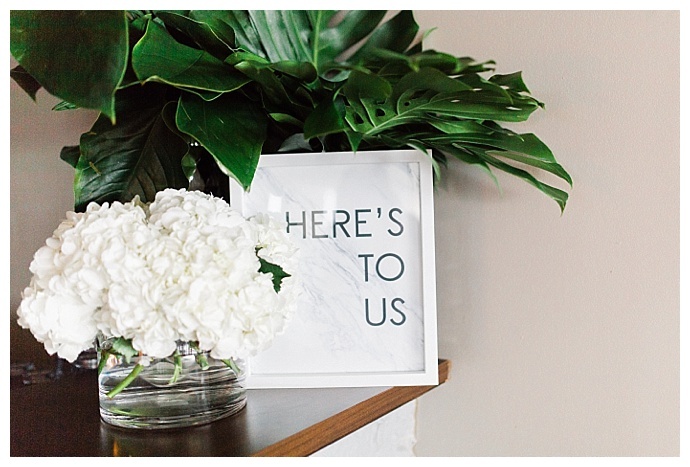 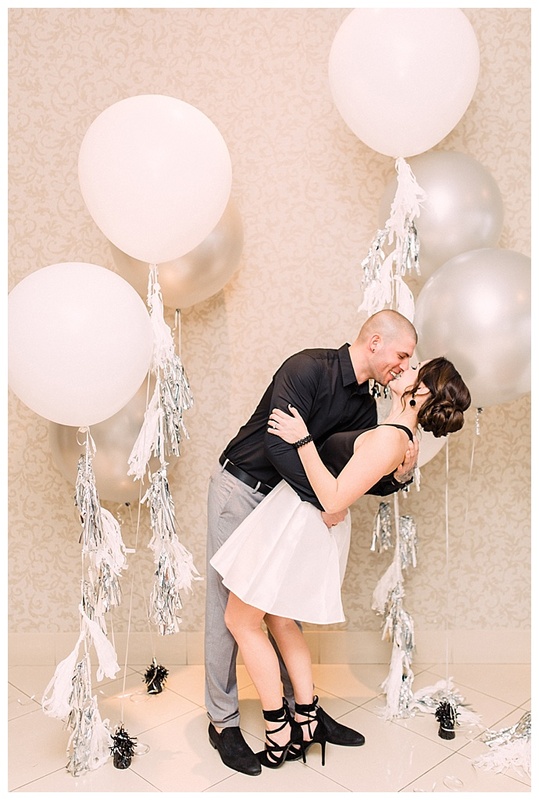 With modern marble details, crisp white florals and fun, cheeky signage, not to mention a divine display of doughnuts and giant balloons with metallic tassels, this shoot is dripping with inspiration that is not only engagement party-worthy but wedding-worthy as well. 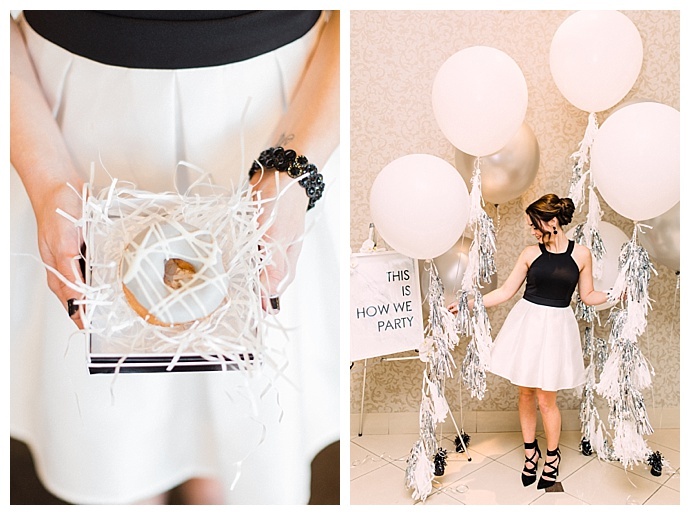 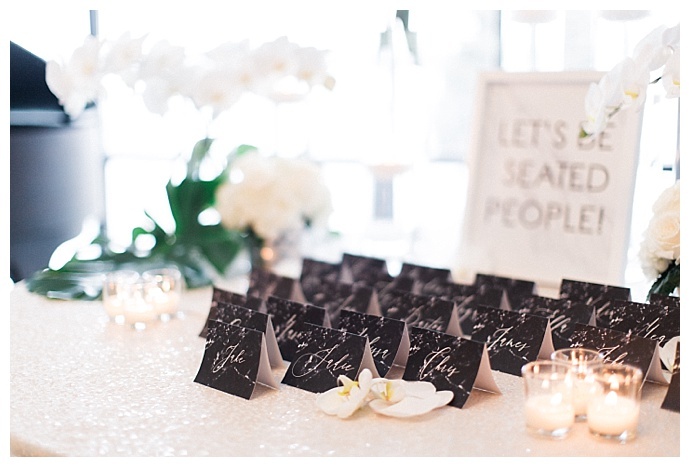 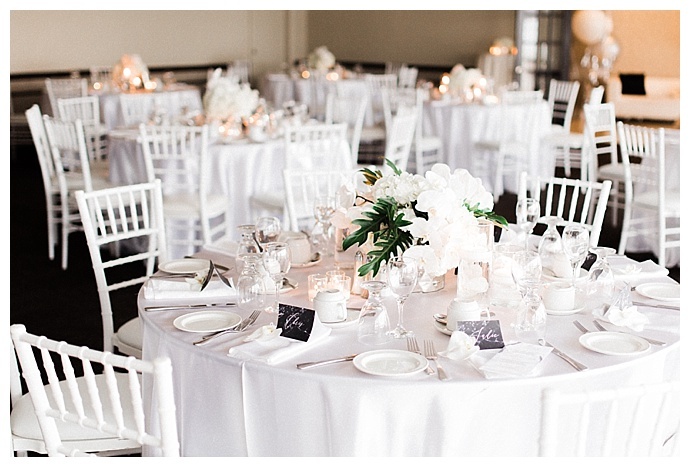 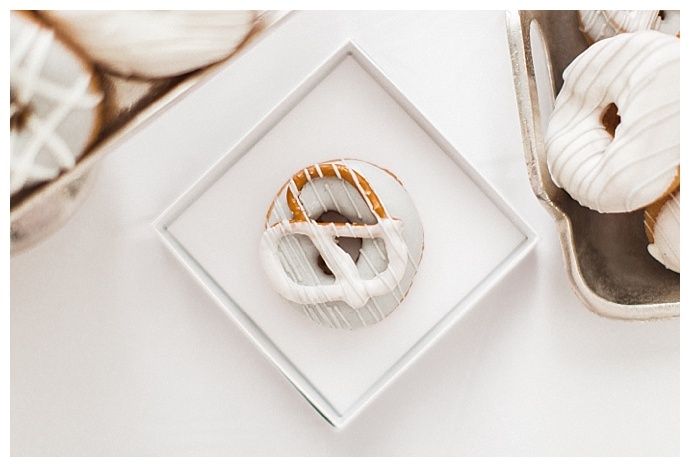 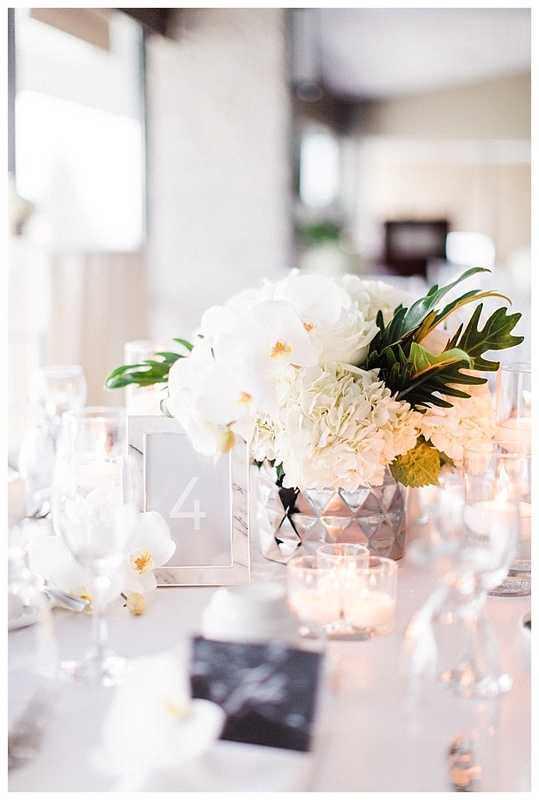 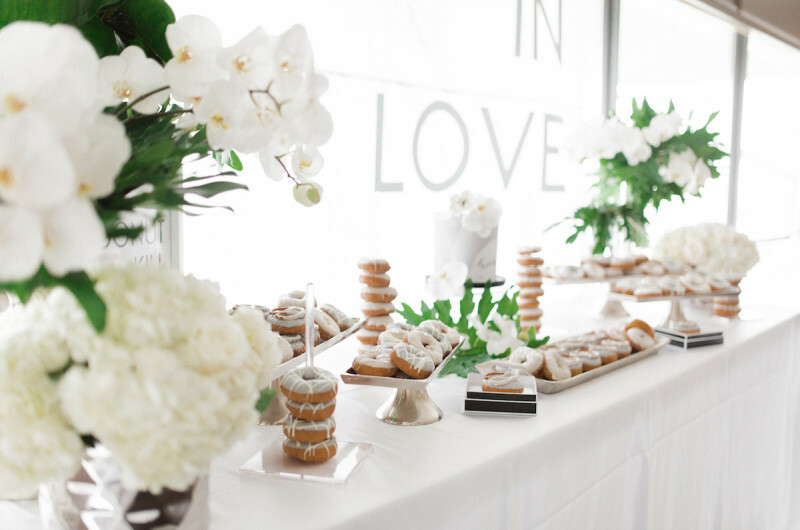 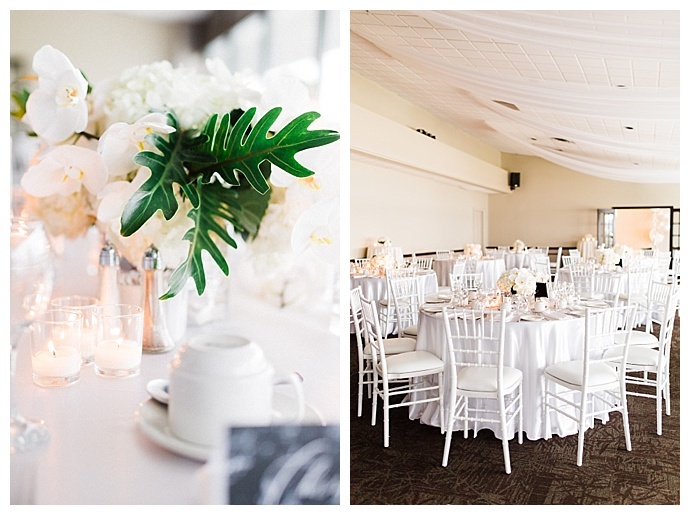 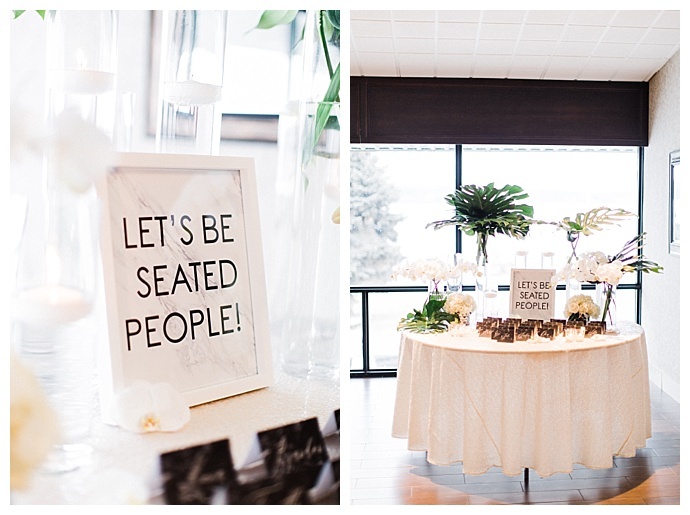 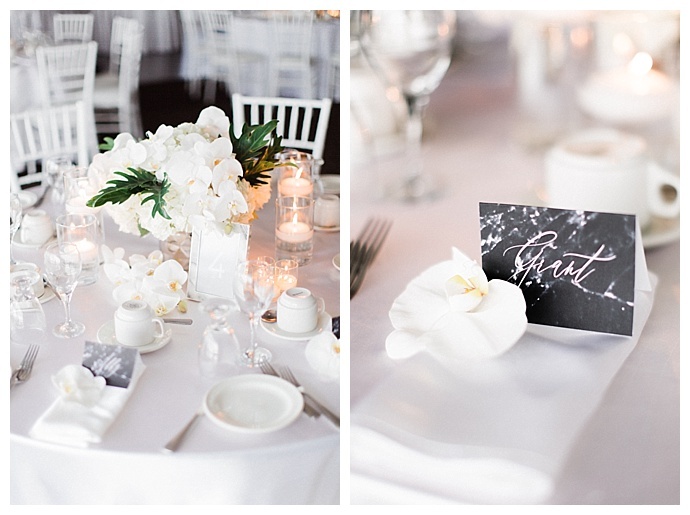 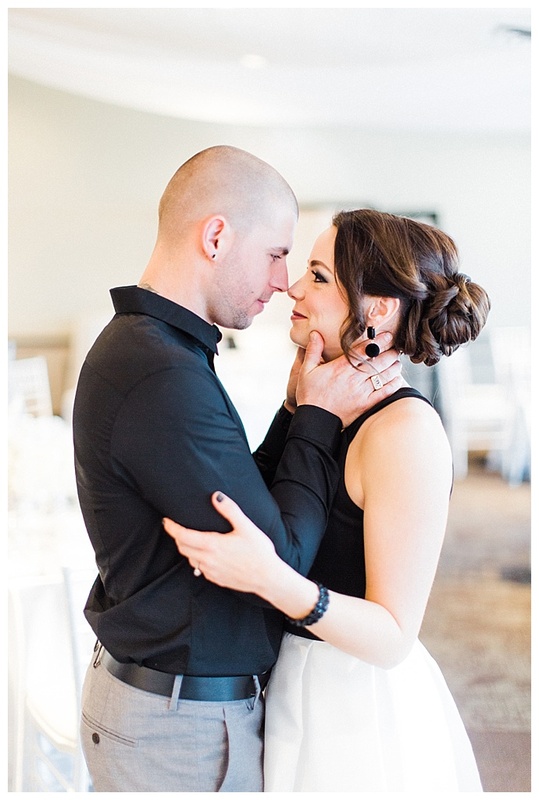 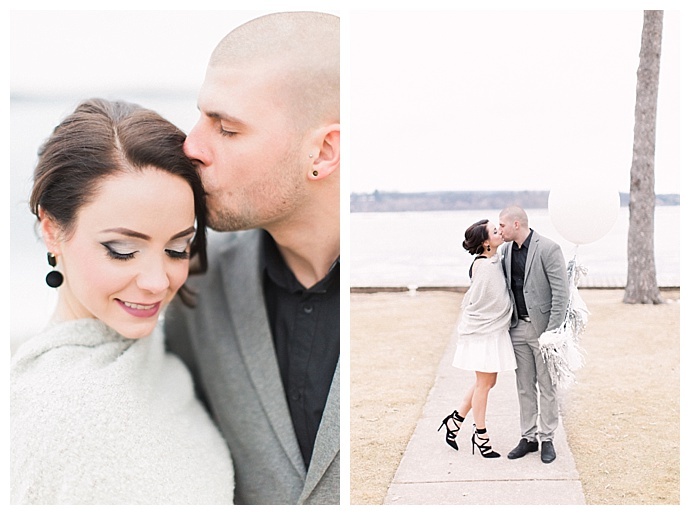 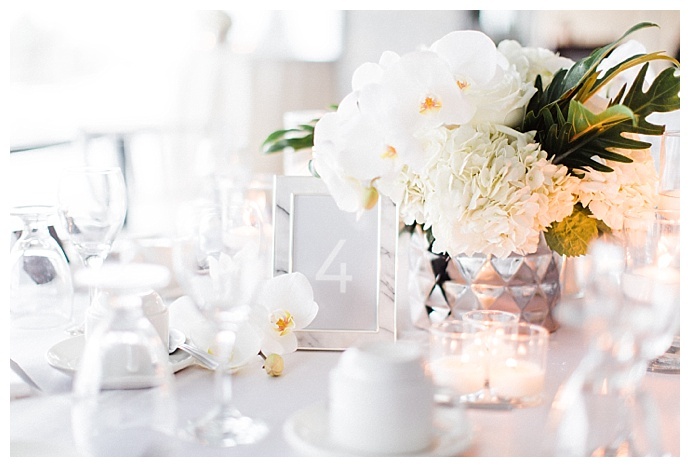 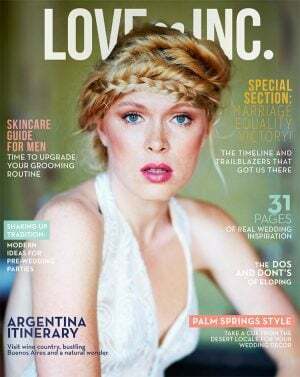 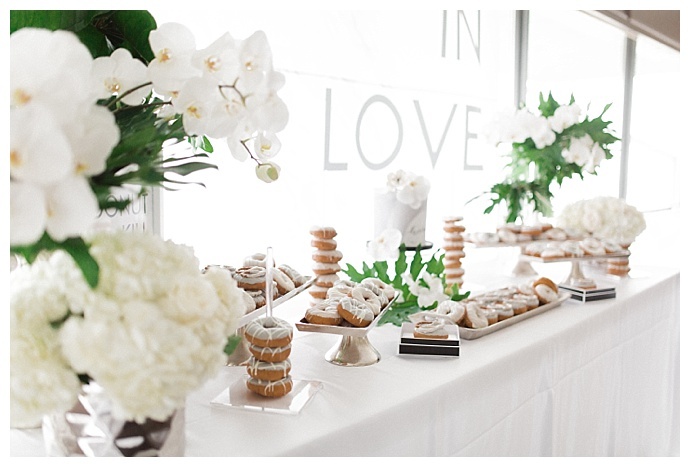 With images by Katie Stewart Photography, we simply can’t get enough of all the fun elements of this shoot! 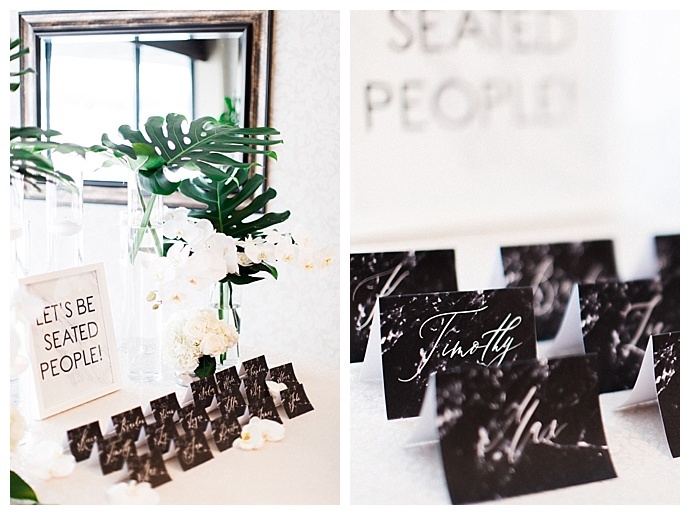 Stationery: Lovely Little Design Co.